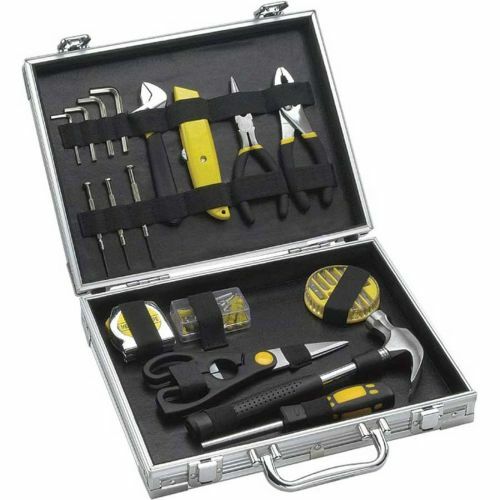 This Home Repair Tool Kit is one of our most Popular Worker Safety Award Idea. Price includes FREE custom imprint and safety milestone. 9 1/2" x 2 5/8" x 12 3/8"
34 lbs per 6 pcs.